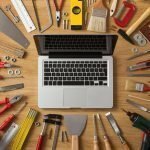 If you’re an avid electronics lover like me, who loves to play with complex components to forge something unique out of them, welcome to this guide. Today, we are outlining 15 best Arduino projects to boost your eclectic journey into the magical field of electronics realism. Arduino, as you should know already, is a cheap electronic board that lets you build not only complex but also one of a kind electronic systems. You can program these systems pretty easily, thanks to Arduino’s implementation of an effective programming environment. Enough with the chit-chats, let us delve right into this list of best Arduino projects for you to build this year. Below we’re outlining the best Arduino projects you can take on this year. We’ve picked projects for both beginner and veteran developers alike. Choose one that sparks your interest and dive into that right away. This is one of the best Arduino projects for beginning Arduino enthusiasts. It requires you to build a small display that shows off the current weather, highs, and lows. You can also add tomorrow’s weather – if you’re looking for a broader domain. Program the system in a way so that it can display temperatures with differing units – both Celsius and Fahrenheit. Although it might seem a small project, it’ll aggravate your Arduino skills required for advanced projects later on. Select a small Arduino board; our experts recommend the Adafruit HUZZAH board. 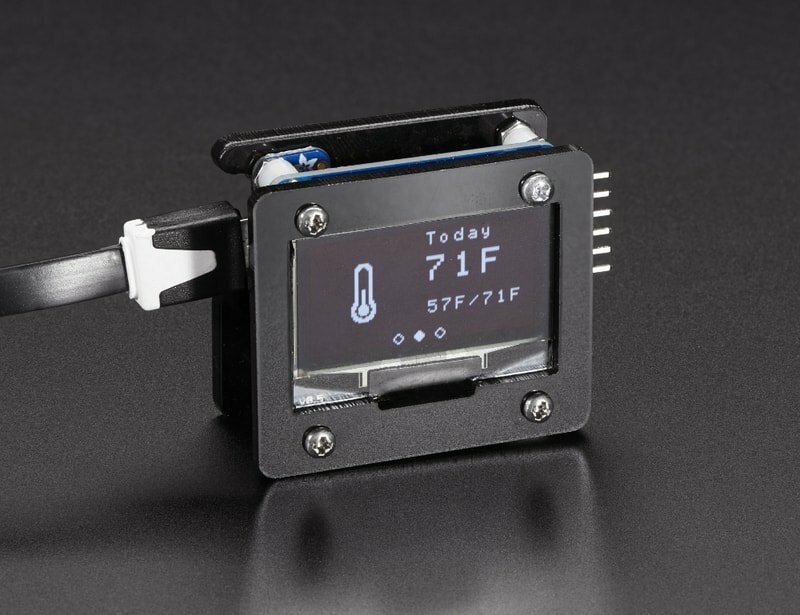 Get a small OLED graphic display to show off the weather. You can 3D print the box for a better visual experience. Ever stumbled across redundant objects when getting up in the middle of the night? If so, then this is gonna be one of the best Arduino projects for your practical life. The project requires you to build a LED lighting system that will be controlled by an Arduino board. It will detect your motion in the night and trigger the lights as soon as you get up from the bed. Sounds irresistible, doesn’t it? Take on this amazing Arduino project that will leave your friends amazed by your electronics skill. 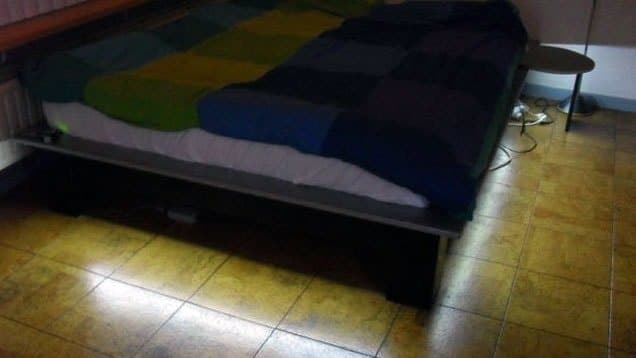 Hook up the LED lights beneath your bed in a nice serial. Trigger the lights by utilizing the motion sensors of an Arduino board. Program the system in a way that it does not light up while you’re peacefully sleeping or are in a different room. This is one of the best Arduino projects that’s fun to build and rewarding in nature. 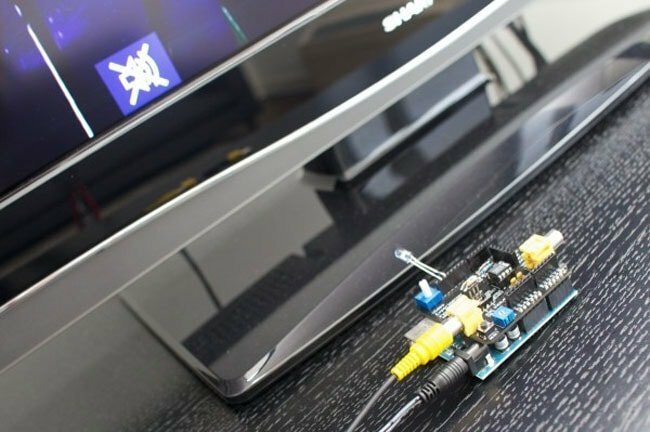 If you’re as bored as me hearing about the Kardashians or Mr. Trump always when you turn on the TV, we suggest you take on this compelling project for your next Arduino adventure. This project does what the heading suggests – mute specific phrases that you do not want to hear. 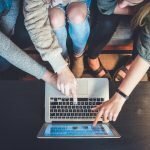 Although it sounds quite challenging for beginners, believe us when we say – this project is very much doable by almost anyone. The system detects specific words or phrases on the TV by monitoring the closed captioning. It requires the Video Experimenter Shield that can be bought pre-soldered on an Arduino board. It unmutes the TV after an interval of your choice as long as the selected catchphrase isn’t being mentioned again. Do you want a killer movie watching system built with your already existing LCD display? This is one of the best Arduino projects that deal exclusively with this field. 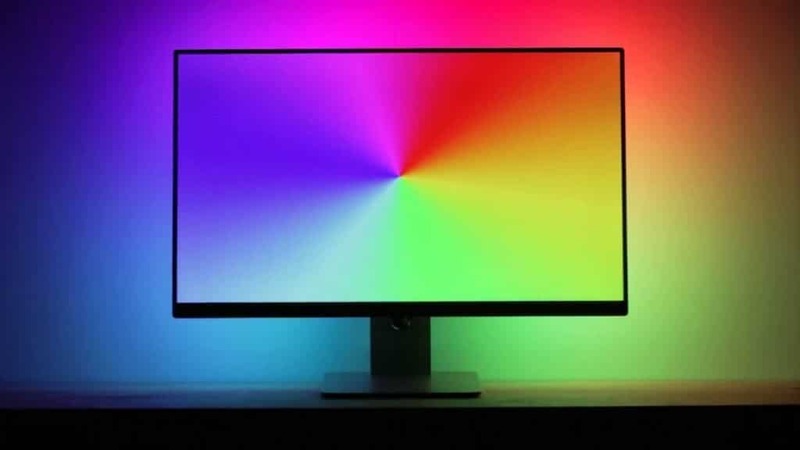 It requires you to build an Ambilight sensor that will bleed backlight behind your computer display in an aim to make your movie or video watching sessions a lot more immersive than normal. This is a very fun yet promising project that can reward you with a great visual experience upon successful completion. The system bleeds backlight behind the monitor that gives users an illusion of a much bigger and immersive display. The sensor should detect the accurate color of the background image successfully and change the backlight according to that. 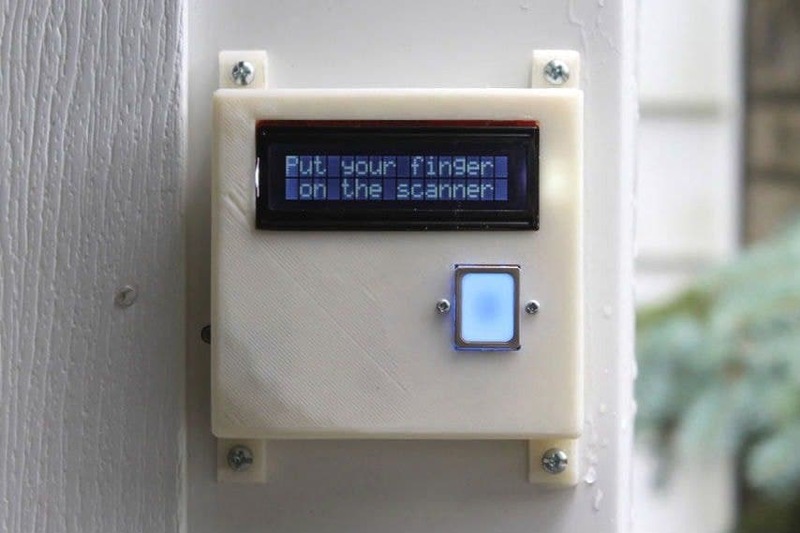 Another great real-life project, in this project you will build a fingerprint scanner that will let you inside your garage after confirming your fingerprint first. This is one of the best Arduino projects where you tackle a practical problem with your own DIY Arduino solution. Although the project can seem a bit complex at first glance, we believe you can easily implement it if you’ve got a strong determination. Install a small board beside your garage door. You can always 3D print the case if looking for a visually compelling scanner. Follow the Arduino project hub for instructions on how to implement the coding part of this project. 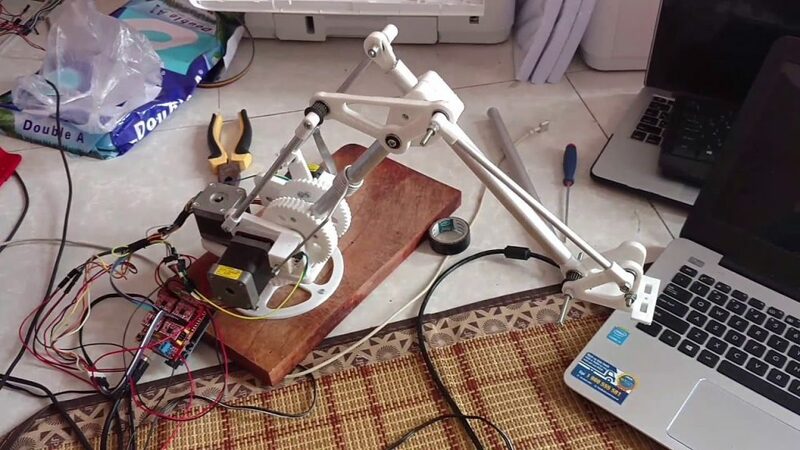 One of the best Arduino projects for new robotic enthusiasts; this project requires you build a robotic arm with advanced maneuverability capabilities. What we like the most about this project is that it forces new Arduino learners like you to learn a lot of different things. From basics of construction to breadboarding, you’ll be introduced with a lot of topics required in most advanced real-life Arduino projects. And what’s more rewarding than showcasing your newly built robotic arm to friends and families? Utilize the meArm robot arm project to get yourself started. You can 3D print the different components of the arm, or even side with wooden pieces. Use an Arduino IDE for coding the underlying logic associated with your robotic arm. 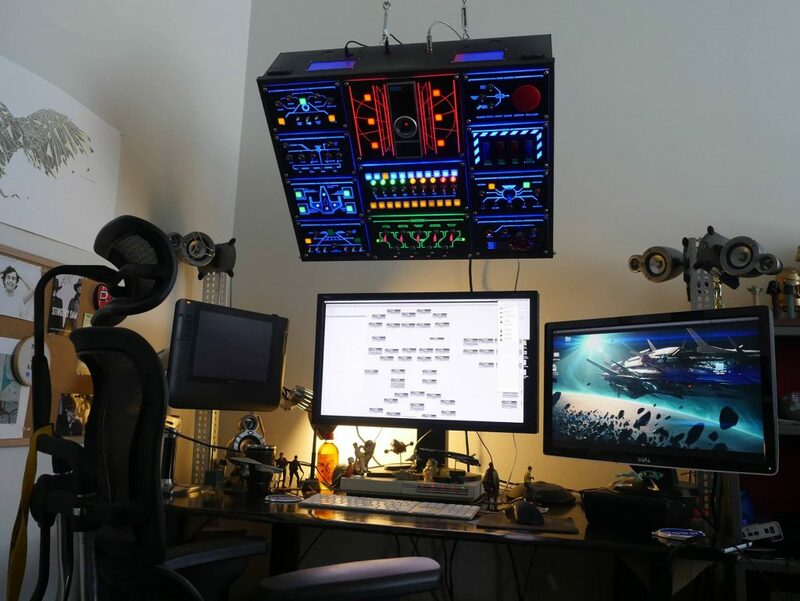 Ever wished to build a fully functional control panel for your computer just like you’ve watched on those sci-fi films? If so then this might turn out to be one of the best Arduino projects for you. Although compelling enough at first look, the project is not all that tough. The Arduino board will act as the brain of the project whereas a select set of USB controllers will allow you to control the different aspects of your computer – from controlling the system sound to setting screen preferences. Curate the system in a more personalized way, based on how you want it to function rather than implementing someone else’s perception. Nothing beats the combination of DC motors and Arduino when it comes to building awe-inspiring electronics projects. 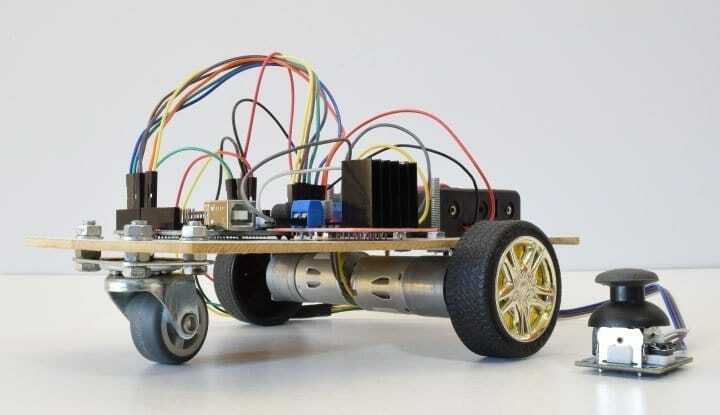 So, one of the best Arduino projects that you can take on this year is building a robot car from scratch. You can only use household materials or may opt with 3D printing your car’s components if aiming for a visually stunning robot. This project is not only fascinating in visual but also rewards you with a deep understanding of advanced motor control. The robotic car will be powered with a Li-ion battery and a set of DC motor. We recommend you to stick with the 12V variants. Utilize an analog joystick and the L298N driver for controlling the car. If looking for a much wider scope, you can even utilize a wireless controller to control your robotic car. This can be one of the best Arduino projects for you if you’re into gaming and that sort of stuff. The game is a clone of the popular flappy bird game for smartphones where you as a gamer control the bird by touching on the capacitive touchscreen and try to avoid the pillars present in front of the bird’s way. You’ll learn many different things while building this project that includes both Arduino fundamentals and game theory. The coding aspect is a bit tricky, but with enough patience, we’re sure you’ll get hold of it. You need a 3.2 inches TFT touchscreen to feature the visual. 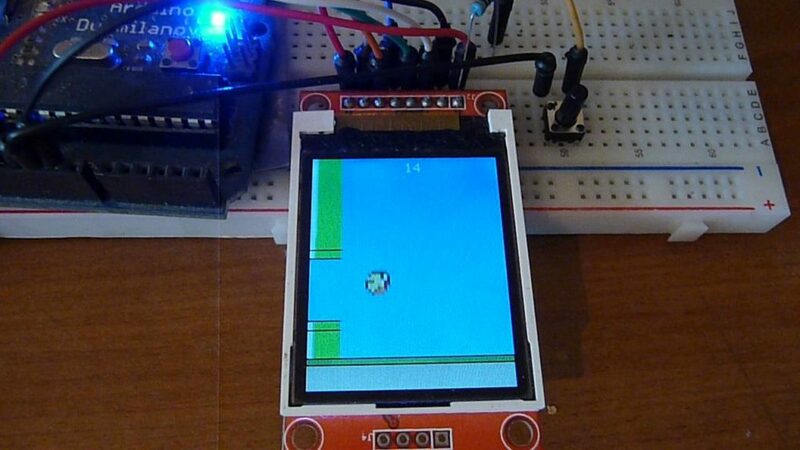 Utilize both a TFT Mega shield adapter and an Arduino Mega board for this game. Make use of the UTFT and URTouch libraries for the coding part of this project. You can use the EEPROM library for storing the highest score. One of the best Arduino projects to deal with security; this project is fun to build yet rewarding in nature. It requires you to build an ultrasonic alarm system using an Arduino board. 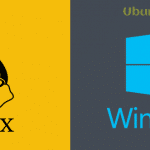 This is a great starting point for all you security enthusiasts. The alarm system will be activated whenever a person or object appears in front of the sensor. You can then deactivate the alarm by typing in a predefined password of your choice. The project components include an ultrasonic sensor, an LCD display, a 4×4 keypad, and a buzzer. The user enters a password for deactivating the system. This is a great Arduino project for intermediate developers with interest in the field of robotics. This biologically inspired Quadruped is similar in outlook to a spider and requires you to carefully construct the outer materials. 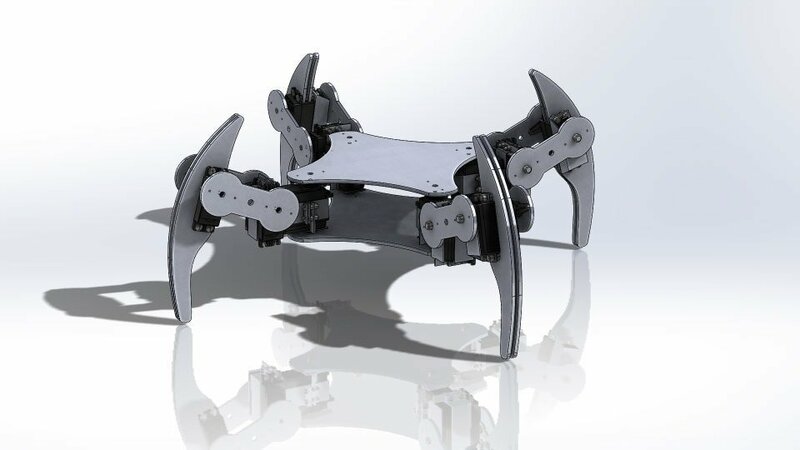 Each of the four legs will have three joints, and every joint will require a servo motor. This is one of the best Arduino projects for aspiring robotics enthusiasts as it forces you to teach yourself the fundamentals required to implement automated robots. 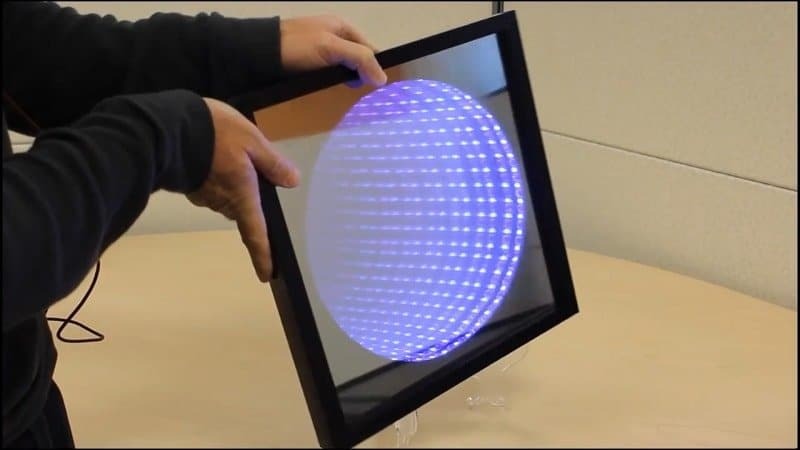 One of the best Arduino projects that help you master the technology; this project requires you to build a Kaleidoscope Infinity Mirror using the Arduino board. This mirror will create a mind-blowing infinity mirror illusion to the viewer’s eyes. As you change the orientation of the mirror, you control this mirror – in turn giving a Kaleidoscopic effect. The colors will also vary based on the orientation. You can spice up the project further by introducing a vividly psychedelic effect into the mirror. You will require a set of LED lights along with an Arduino 101 board. The Sparkfun version is recommended, but you can also side with Adafruit’s NeoPixels. You can use a heat shrink tubing if feeling a bit fancy. The mirror will be powered by using a set of AA batteries. A fun yet rewarding project to build for seasoned developers; this is one of the best Arduino projects that come handy in real-life scenarios. In this project, you will build an autonomous cooler that will follow you wherever you go. Sounds fun, right? You can find an unused cooler from pawn shops or even buy a low-end version yourself. Create a wooden base which will include the wheels for transporting the cooler. This project will make sure your beers stay cool and right behind wherever you go! Use a medium density fiberboard (MDF) for the base panel. The cooler needs to connect with your smartphone via either Bluetooth or GPS to navigate behind you. The L298n Motor Driver is recommended for controlling the swivel motors. One of the best Arduino projects regarding satisfaction; this is something even seasoned developers will sweat to build. 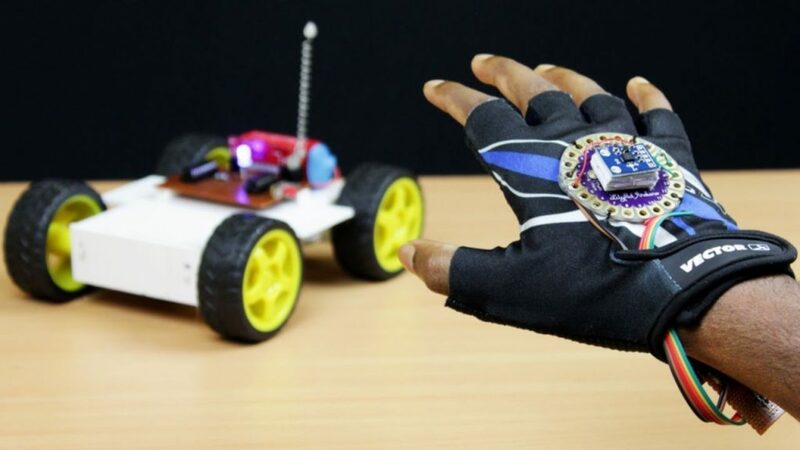 The project requires you control an Arduino project by gesturing your hand. Let’s imagine you’re controlling the robot car project you built earlier by merely moving your hands rather than using an external controller. Sounds eclectic, right? You need tools such as an accelerometer, a gyroscope and a magnetometer to effectively build such a project. Utilize the GY-80 module to implement and control the different sensors. We recommend you use the NRF24L01 transceiver module for effective wireless communication. Utilize the MEMS module for controlling the overall project. This will definitely sit on top of the best Arduino projects you can take on this year. The project is not only fancy regarding presentation but also solves a real-life problem in an exceptionally well laid out manner. Your project will consist of a system that detects smoke and other inflammatory gases by utilizing the MQ-2 gas sensor. It will feature a buzzer that gets turned on whenever a certain level of smoke is detected by the system. An LED indicator will also be featured that will turn red when the system senses such gases and remain green when the environment is safe. The MQ-2 gas sensor will detect the presence of any potential gases. We have reached the end of today’s post featuring the best Arduino projects for 2019. Thanks for staying with us on such a long journey. We’ve curated this list in a way so that both newcomers and seasoned Arduino experts can find some form of inspiration and take on a specific project from the list. We encourage you to modify the projects as you build them because we believe that’s the only way you learn electronics. Thanks again and hope you will stay with us for future posts on this amazing electronic board. 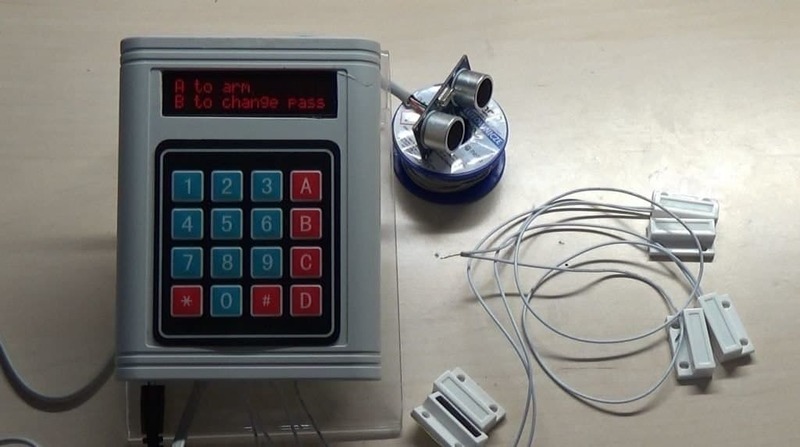 Best Arduino Project we’ve ever seen. And yes, one thing about these stunning is that beginners will learn more about Arduino. We at Ewall also work on robotics, Arduino, Microcontrollers, breakout boards and on final year projects. And always suggest this site to users. Do you have suggested links to tutorials on any of these?